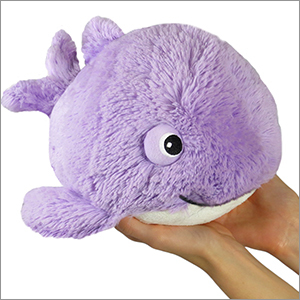 Mini Squishable Humpback Whale: An Adorable Fuzzy Plush to Snurfle and Squeeze! It's Saturday night and you're in the ocean, all dressed up and ready to hit the town (erm...I mean reef)! It's a good thing you know a Humpback Whale! This two-ton troubador and his long, complex vocalizations have quite a following in the swankier lounges undersea, so he can get you in wherever you want! The waiters will bring you sundaes on a silver platter - and you never have to pay the bill (erm...I mean krill)! Can you roll with the maritime rat pack? All you need is a little saltwater swagger, perhaps a bowtie*, and most importantly, a good, strong hug! The Humpback Whale is a Limited Edition design with hand-numbered tags from 1 to 2,000. Once they're gone...they're gone! This whale (Herman) is the highlight of all my stuffies. He has gotten so much love from my friends and family because he is just adorable. I absolutely love him. While I know he's no Prince Humperdink from the Princess Bride, he's still a pretty awesome little fella. I mean, he's a purple whale! Nothing gets better than a purple whale! Not to mention, I can fit my arms perfectly around this awesome little fella. He's a perfect fit for in our squishy family! I got this whale a while ago and never wrote s review about it. 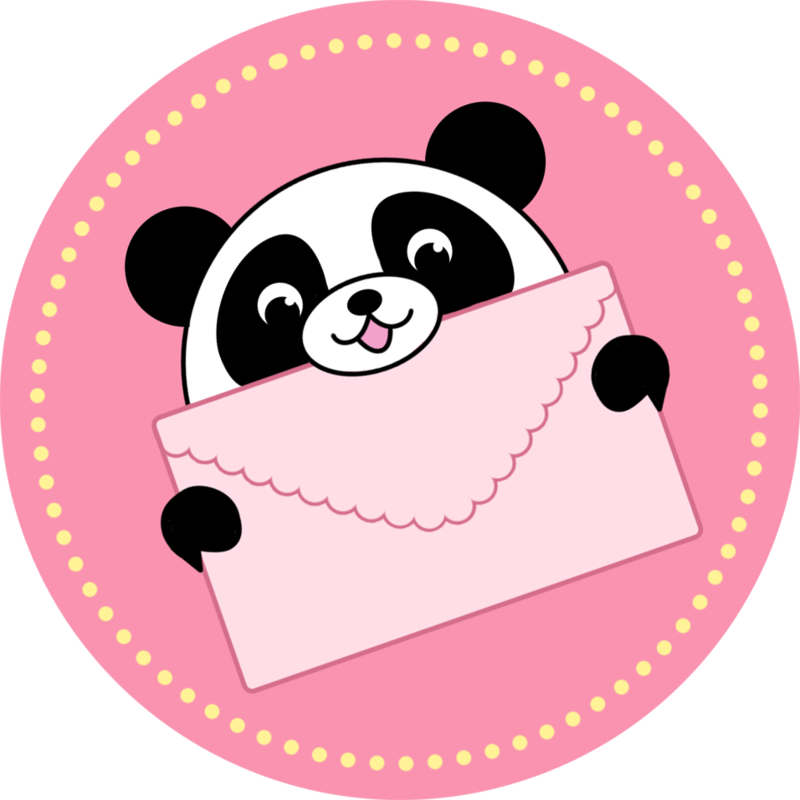 It is very cute and totally worth the money!